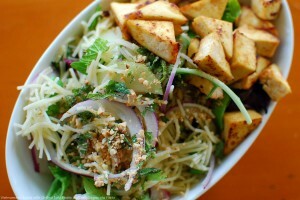 Ha Long Bay is the center of a larger zone including Bai Tu Long to the northeast and Cat Ba islands to the southwest. It was recognized as World Heritage Site by the UNESCO in 1994 and listed in the New 7 Wonders in 2012. 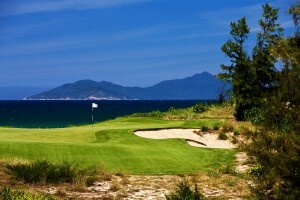 It also is the home for several great courses including the Vinpearl, Son Gia and Ruby Tree. 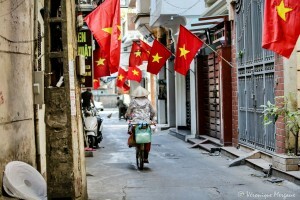 Only 3 hours drive East of the capital Hanoi, this area has great weather conditions with an annual temperature of 22.8 celcius. Perhaps the best time to visit is from March to August, because during this time, tourists have the chance to shoot exotic photos with blue sky and sea as smooth as mill pond. It’s cloudy and rainy in autumn and chilly in winter. Especially, the period between August and October is the typhoon season. 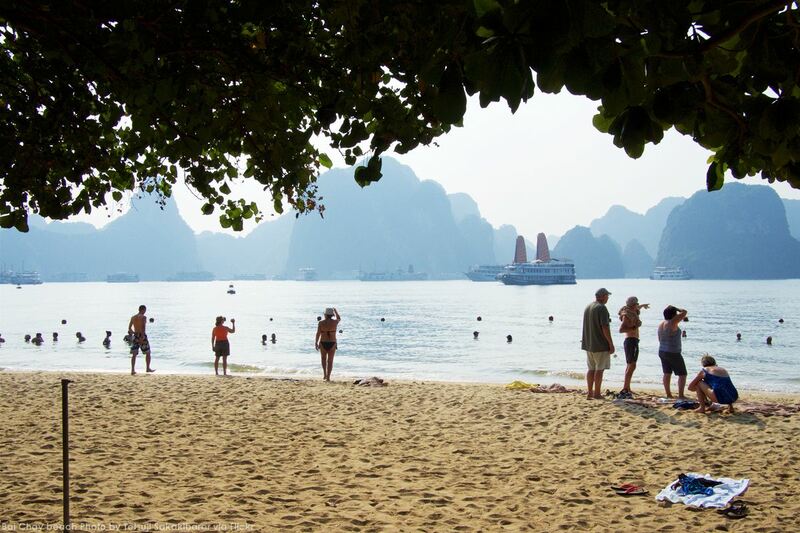 Visitors to Ha Long Bay shouldn’t miss Bai Chay beach (Scorched Beach – close to the coast of Ha Long Bay), whose sand is dark. People often mistakenly think that this is due to the climate or lack of wind in this area. 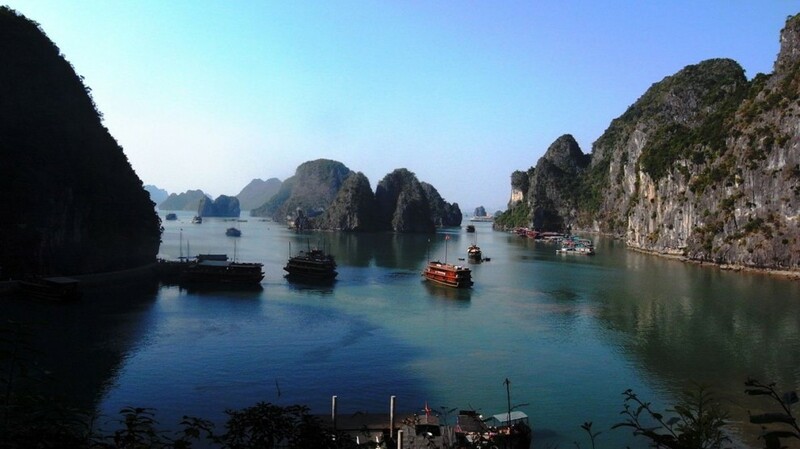 Taking a cruise trip around Halong is one of the best ways to experience the beauty of the Bay The limestone formations are both bizarre and awesome. 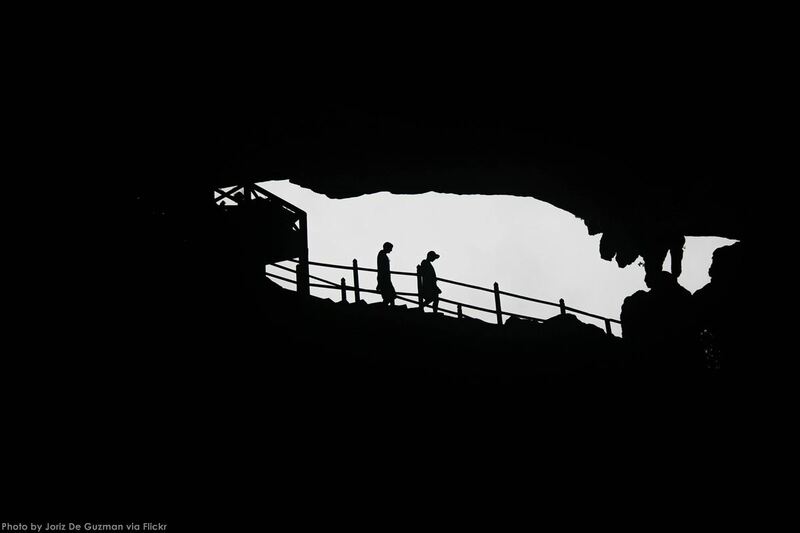 They are Thien Cung (Heavenly Palace Cave) – 4km from the wharf outside of Ha Long City, Dau Go (Wooden Stakes Cave) – 8km south of Bai Chay, Bo Nau (Pelican Cave) , Trinh Nu (Virgin Cave) – 15km south of Bai Chay, in the island range of Bo Hon, in the system comprised Sung Sot (Surprise Grotto), Dong Tien Lake and Luon Grotto, etc. 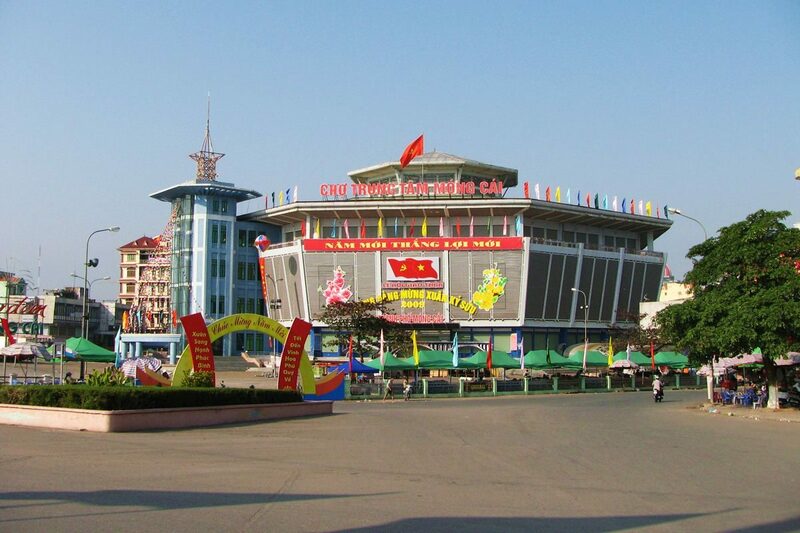 Besides Ha Long Bay, there is Mong Cai – the border city with China , Cat Ba Island, Hai Phong City and Tuan Chau Island – a newly developed tourist resort. One can spend between 3 and 5 days visiting and experiencing the beauty of the Bay while playing on some spectacular golf courses.